Tokusen Toroniku Ra-men is supposedly Santouka signature’s ra-men, at least that’s many foodies’ favourites. The fat-less pork cheek is indeed so tender that you thought you are eating pork belly. 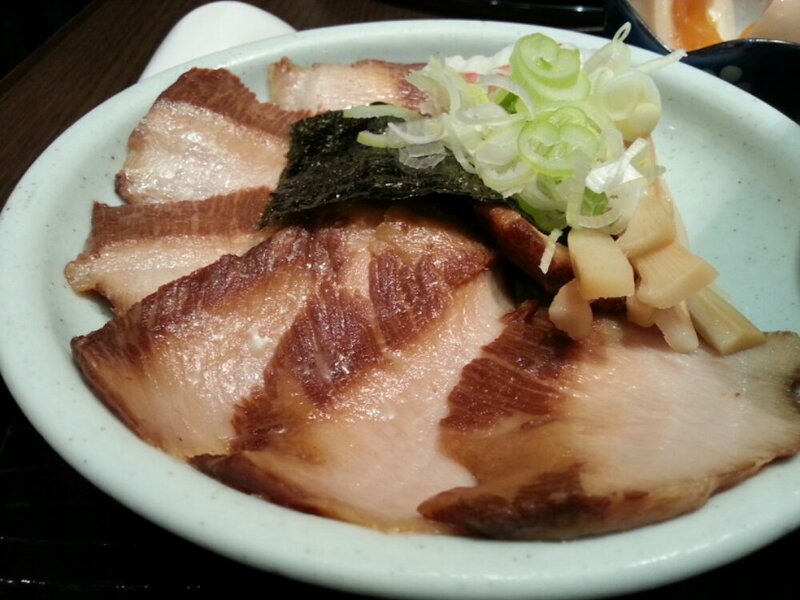 We chose shoya (soya-sauced) and miso broth separately, and find it too “rich” (read: saltish) for our liking. In fact, I thought the Toroniku is overly flavoured too. We also ordered Komi Tomago (soft boiled egg) and thought Marutama’s Tomago that I had weeks ago was much better. Gyoza (pork dumpling) was good but nothing to shout about.